I could never do that? Well, it is more in your grasp than you think. My first stop before an event (after Michael's) is a home improvement store. Why? Because I go to my favorite department--plumbing. 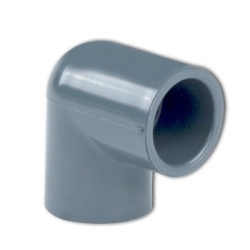 I start looking at the pvc pipes and fittings. I have created gang plank rope holders, balloon poles, balloon arches, and even a gazebo. The following are my three favorite pieces. The first is 1/2" pvc pipe. The second is a three-way connector. The third is an elbow joint. They make these connections in different sizes to match the different widths of pipe. Only a 1/2" pipe will bend to make an arch. You would need to 10 foot lengths with a straight connector to make the arch bend. A straight balloon pole is just an 8 foot or 10 foot length of pipe anchored to a base. The easiest base is a large can nailed to a 12" square piece of plywood. I cement a connector into the can with a small length of pipe glued to it. That way the cement can sink into the side openings of the connector to make it stay. (I have seen other party poles come out when we just tried to sink the pole directly into the cement). 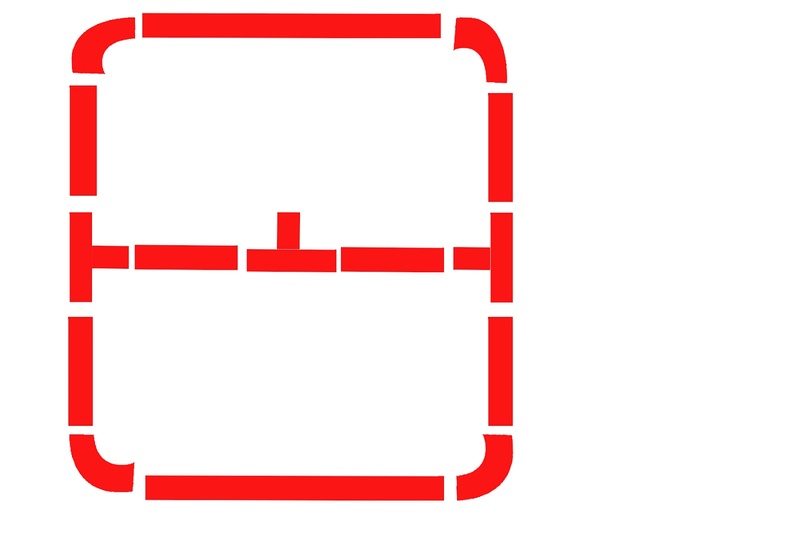 Below is another PVC base that is easy to make and easy to store. 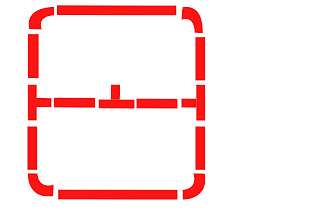 See the RED diagram. I then use a straight connector (not shown) to add the pipe when I need it. It is easier to store this way. I spray paint the base a basic black or white. To make the balloons twist around the pole, you simply blow them up (I have a little air machine) two at a time. Tie the knots together at one time instead of separately. Make another pair. Simply twist the two pairs together at the knots. These four balloons can then just be squeezed or twisted around the pipe. 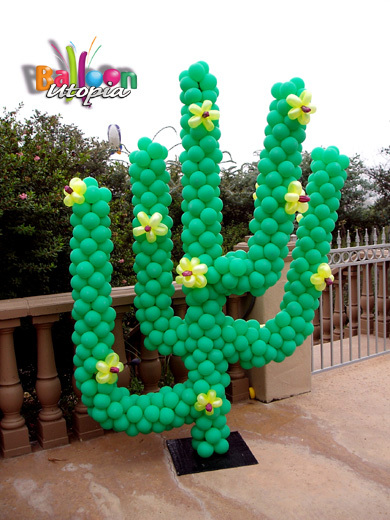 In the cactus above, do NOT inflate the balloons to their full size. 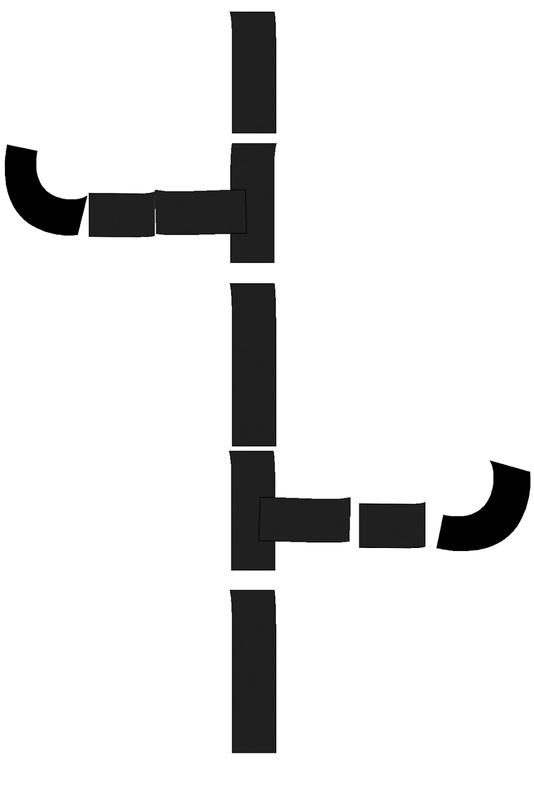 If you'd like to make the cactus, you would need to use THREE shorter lengths of pipe with two three way connectors and two elbows, and two short pieces on the branches, as in the diagram above. These pieces would be placed in the connector attached permanently with glue in the can of cement. Then just start twisting balloons around the pipes. If you don't want to bother mixing cement, here is another option for a PVC base. In the diagram above, I used 1/2" pvc pipe pieces. Because you need a 12" square, the long top and bottom straight pipes are each 12" long. 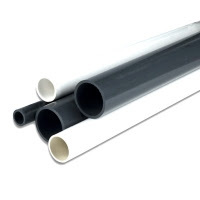 PVC pipes run in 10 foot lengths or 120." Some stores sell pre-cut sizes. The stores will cut the pipe to lengths you need. 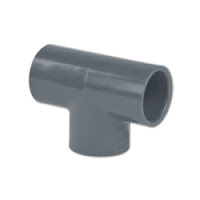 You need to buy one length of straight pipe, FOUR elbows, two three way plain pieces, and one three way piece with threads (for screwing other connections to it), and one small straight connection with threads, and PVC glue. The side straight pieces are 5" each. Cut four of these. When you add the connector between these pieces, the 2" three-way connector will give you the 12" you need. The middle bar is two more 5" lengths with a connector between them. This connector with the threads MUST BE GLUED SO THAT THE THREADS ARE POINTED UP IN THE AIR. This is where the verticle pvc balloon pole is screwed in. You are also gluing the straight pvc threaded piece to the bottom of the pole. Once these pieces are all glued together with pvc glue, you have a permanent base for your poles. These are easy to stack and store. Update: I ordered both kinds of these balloons on Amazon.com. UPDATE: I made a balloon pole for my nieces "Watermelon" themed engagement party. 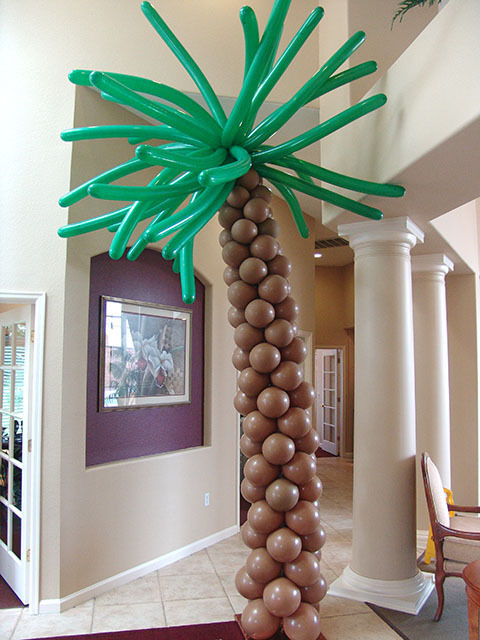 I saw on Pinterest a photo of a balloon tree that used a pink pool noodle in the middle with the clusters of red and green balloons at the top and bottom of it. I used a black sharpie to put spots on the red balloons like seeds. I used the green balloons (as in the photo above) and weaved them through the clusters in crazy ways. Everyone loved it.